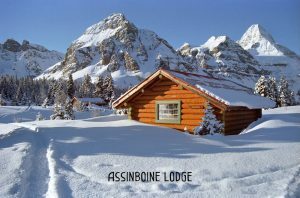 Assiniboine Lodge 90 Years Later | Backcountry Lodges of B.C. 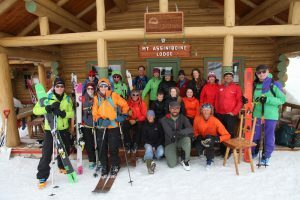 Assiniboine Lodge 90 Years Later | Backcountry Lodges of B.C. 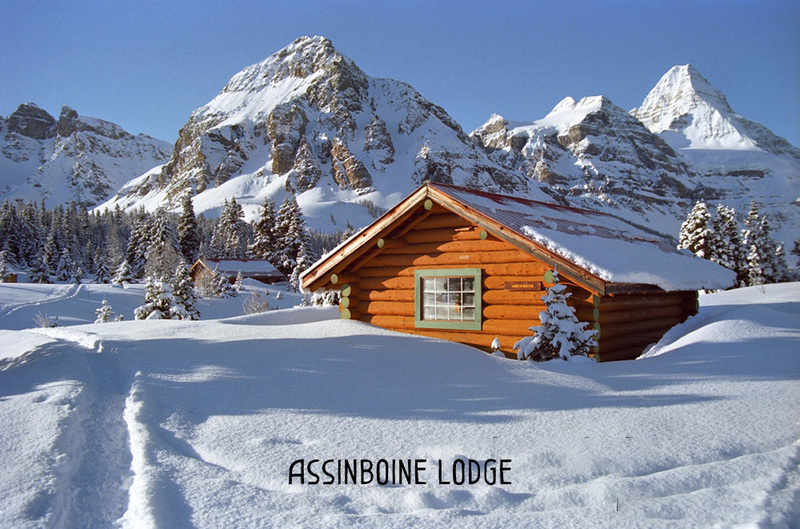 Assiniboine Lodge…Pure and Simple 90 Years Later! “2018 marks the 90th Anniversary of Assiniboine Lodge! In the late 1800’s the Canadian Rockies began being accessed by train. The Canadian Pacific Railway brought settlers, surveyors, explorers and adventurers to our majestic western wilderness. The railroad began building fancy hotels and “bungalow camps” in the mountains. Soon after professional Swiss mountain guides began arriving. In the years before 1928 there was little skiing in the Banff area. In March of 1928 the Marqui degli Albizzi, an Italian nobleman, adventurer, and sports director at the Lake Placid Club, Erling Strom, a Norwegian ski instructor, and four clients arrived at the Banff train station. 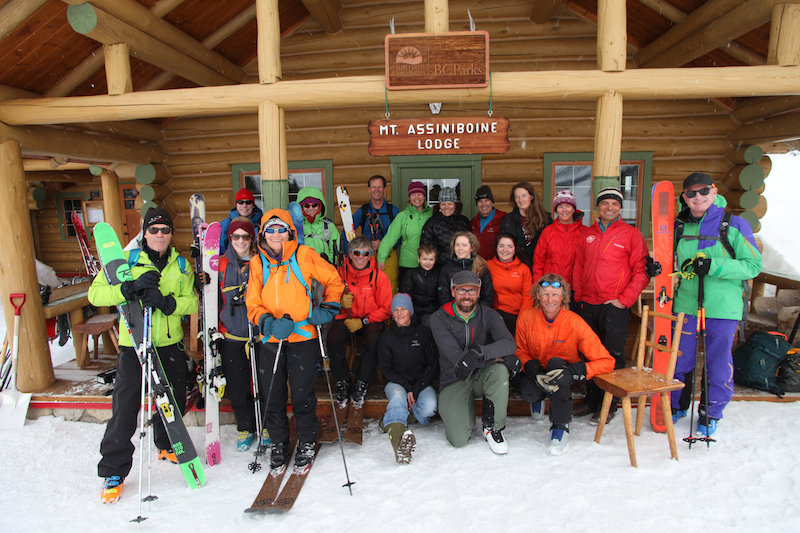 This group of intrepid adventurers skied into Assiniboine Provincial Park and immediately fell in love with the area. Strom declared that “this was the most beautiful valley that one could imagine.” It was where he wanted to spend the rest of his life. And so, he did! With the help of the CPR, Assiniboine Lodge was built in 1928. 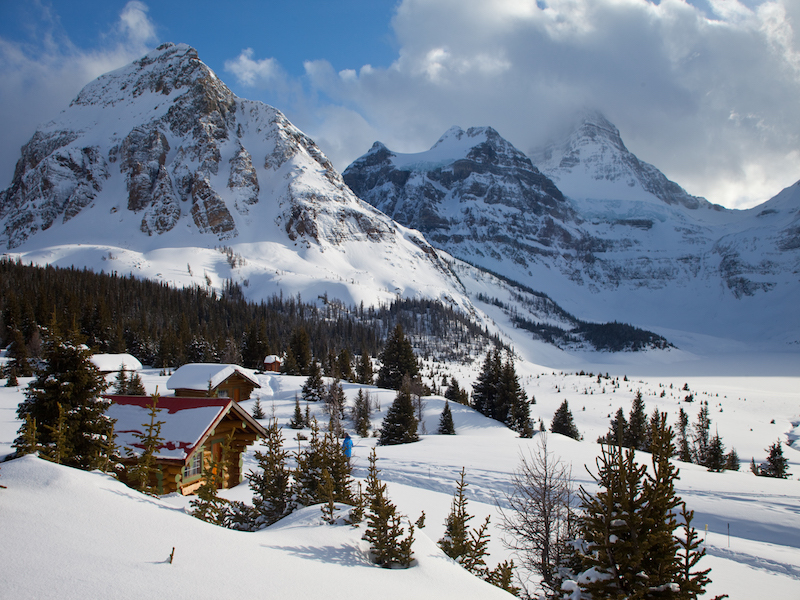 It was the first backcountry ski lodge in the Canadian Rockies – and the birthplace of ski touring in North America! The first guests arrived at the Lodge in 1929. Erling Strom did indeed spend the next 50 years at Assiniboine. During this time many of Canada’s legendary mountain pioneers spent time at Assiniboine – Sam Evans, Ken Jones, the first Canadian-born mountain guide, his wife Bridget Jones, Lizzie Rummel, Hans Gmoser, the father of heli-skiing, and Chic Scott, Alberta-born mountaineer…to name a few. After Strom’s tenure at Assiniboine ended Sepp and Barb Renner and their family, son, Andre, and daughters, Sara and Natalie, operated the Lodge for 27 years. Today Andre Renner and his partners Claude Duchesne and Annick Blouin have a 20-year permit to operate Assiniboine Lodge. They will be your hosts at the Lodge until 2031. They also manage the Naiset Huts, the campgrounds in Mt. Assiniboine Provincial Park and helicopter access to the area. In 2010-11, B.C. Parks completed a rehabilitation and renovation at Assiniboine Lodge. The main lodge was stabilized on a proper foundation. Efficiency and safety improvements were made to the lodge. Today the lodge and cabins maintain their rustic beauty and warmth. A guest favourite has been added…a communal shower house with lots of hot water and a sauna with stunning views of the surrounding peaks. 2018 marks the 90th Anniversary of Assiniboine Lodge! It is a very special time for the iconic mountain pioneers and the many guests who remain such an integral part of Assiniboine’s history. 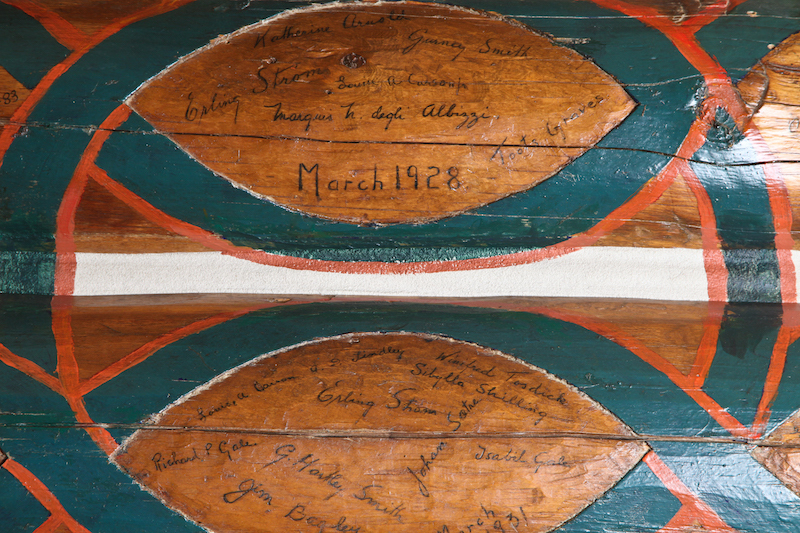 All these years later the Assiniboine Team and Family stay true to the deeply held values of the early Assiniboine Lodge pioneers. The minute you arrive at Assiniboine, you are welcomed with open arms into the Assiniboine Family. Guests ski the same meadows and the same ski runs as Erling Strom did with guests 90 years ago. They hike the same trails. And after a day out in the mountains they gather to share hearty food and stories. It is a time to disconnect from our busy world. A time to reconnect with nature, with yourself and with friends. A visit to Assiniboine Lodge is food for the soul. The beauty and peace lift your spirits and stay in your heart. This is why guests of all ages have visited for 90 years and come back year after year!